What Exactly Is a Talent Agent & What Do They Do? A talent agent, or booking agent, is a person who finds jobs for actors, authors, film directors, musicians, models, professional athletes, writers, screenwriters,broadcast journalists, and other people in various entertainment or broadcast businesses. In addition, an agent defends, supports and promotes the interest of their clients. Talent agencies specialize, either by creating departments within the agency or developing entire agencies that primarily or wholly represent one specialty. For example, there are modeling agencies, commercial talent agencies, literary agencies, voice-over agencies, broadcast journalist agencies, sports agencies, music agencies and many more. Having an agent is not required, but does help the artist in getting jobs (concerts, tours, movie scripts, appearances, signings, sport teams, etc.). In many cases, casting directors, or other businesses go to talent agencies to find the artists for whom they are looking. The agent is paid a percentage of the star's earnings (typically 10%). Therefore, agents are sometimes referred to as "10 percenters." Various regulations govern different types of agents. The regulations are established by artist's unions and the legal jurisdiction in which the agent operates. There are also professional associations of talent agencies. In California, because talent agencies are working with lucrative contracts, the agencies must be licensed under special sections of the California Labor Code, which defines an agent as a "person or corporation who engages in the occupation of procuring, offering, promising, or attempting to procure employment for artist or artists." 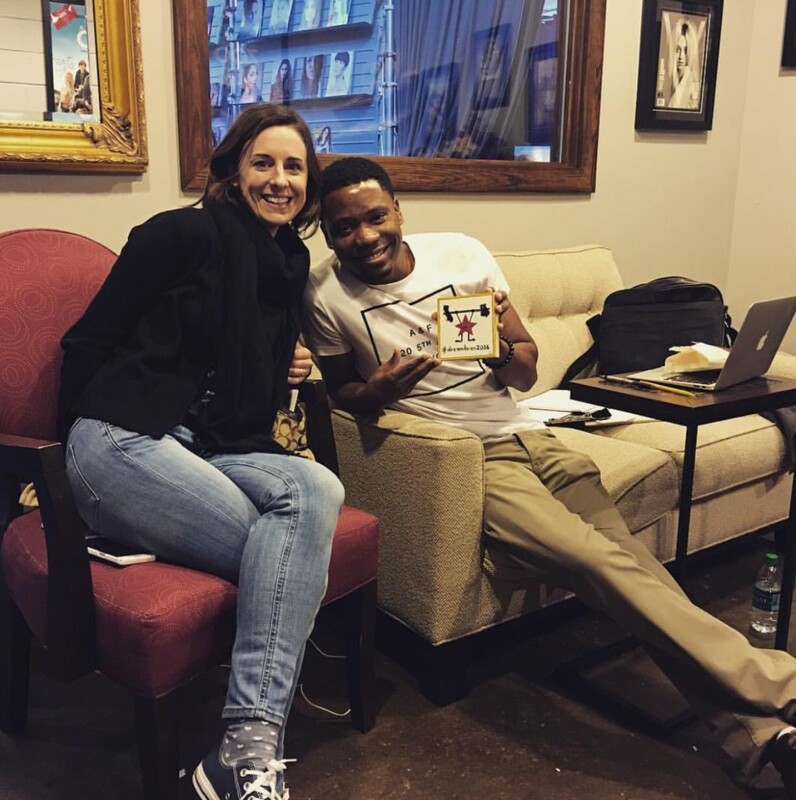 It's been really inspiring and exciting​ for me​, ​just ​being around so many creative​ and iconic​ people within the entertainment culture​ here​ in Atlanta. The music industry's boom had a major impact, and now we are ​witnessing ​and fee​l​ing the same with the TV & Film industry. It's given me a ​feeling​ of being on the ground floor of something groundbreaking​ and historic. With those kind of moments, it gives the energy of being able to shape and ​guide​ it​ in​ ​which ever​ ​direction ​you want.​ Some great moments so far have been, being able to bring in and secure some of Hollywoods well known faces. ​The challenging part to that was, in the beginning, trying to gain the respect from Hollywood in order to break into some of the projects at a higher level for our clients. ​Ha! No. It was one of those situations where we were able to relate and understand their frustration a little more. I guess it was more or so a cultural thing, and our African American peers gravitated towards us. We came in with a different vision and refused to keep anyone in a box they didn't want to be in. We were actually brought in to gain traction in the L.A. market, and it turned into the United States as a whole. With that being said, we don't shy or run away from ​that public proclaimed title." ​That's a great question. It's for a couple of different reasons. 1: We really pride ourselves on having great all around actors. 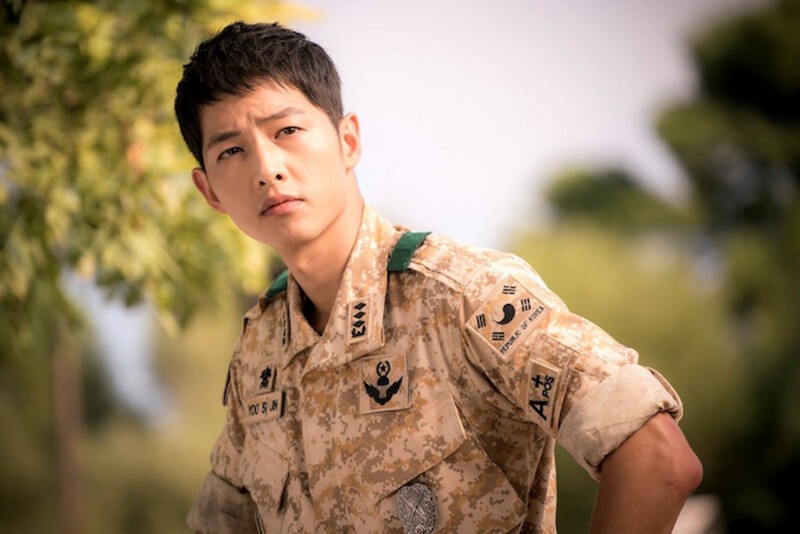 2: We purposely try to make it apparent that we only find and accept the best actors. 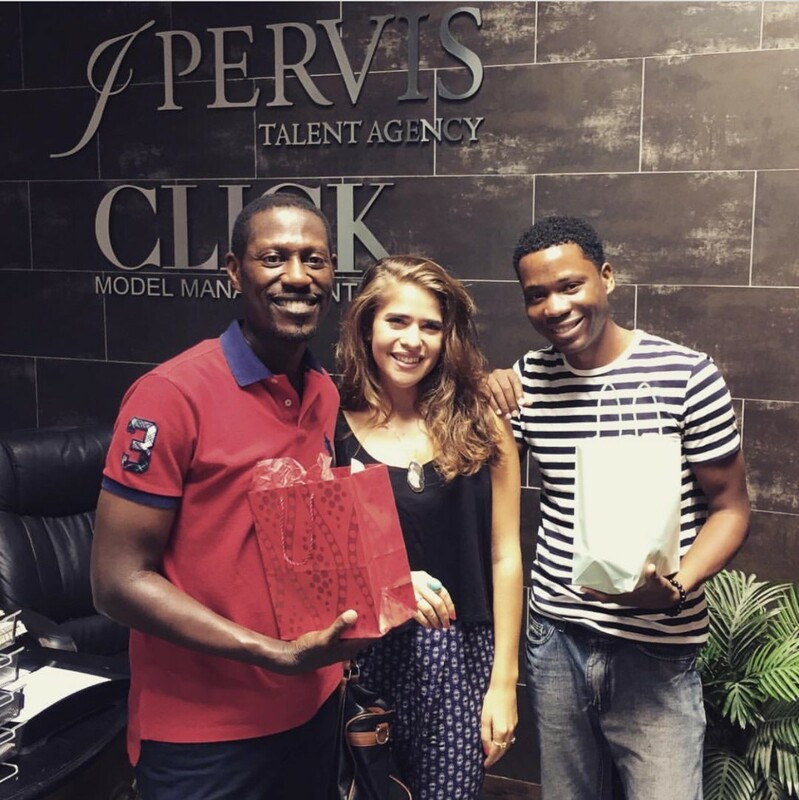 It truly isn't easy getting signed to J Pervis Talent. We also keep a very small roster​, but it's very impactful. I say all of that to get back to the point of being "the go-to agency" for casting and producers. I believe we have proven to be dependable on a consistent basis. When it's crunch time and casting can't seem to find the perfect person for a role, they pick up the phone and call us and 9 out of 10 times, we get the booking. 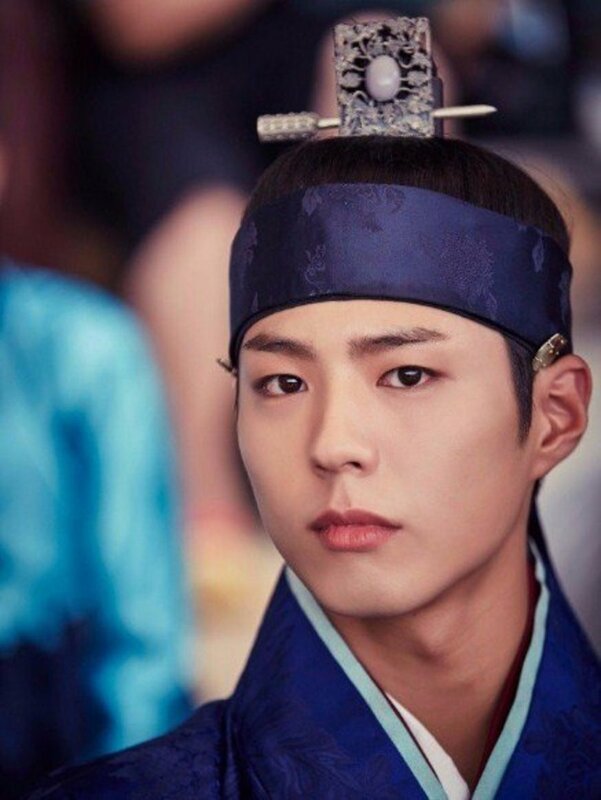 Word really travels fast in this industry and with the market increasing so rapidly with new agencies, we will continue to be selective with our talent to maintain our top spot." I get asked that question a lot, but it's not quite the story. I was in the music business first and I did that for a while. I definitely enjoyed it, but it got to a point where I was looking for something more. Some sort of change. Timing couldn't have been more perfect, because at the time one of my music business mentors " Chris Young" gave me a call and expressed the same thing. 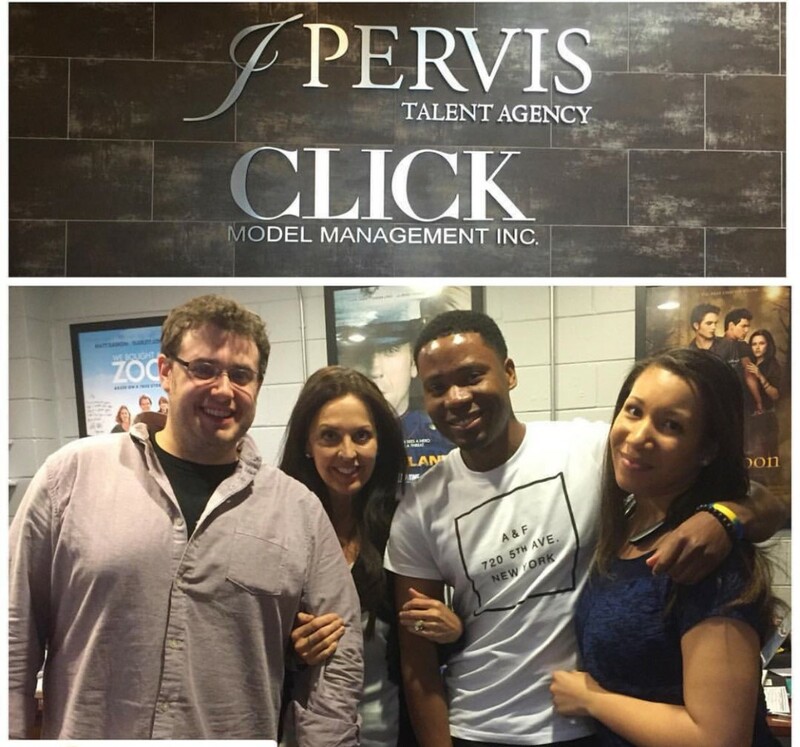 So, we stepped into actor management first and had some success there for a while, before catching wind that J Pervis was looking to expand. Chris had already had a lasting relationship and good client placement track record with the heads of agency and as they say, we got the opportunity the rest is history." I always set what some may see as unrealistic goals, but I believe there's no such thing as unrealistic goals. It just means it hasn't been done yet. With that being said, I want to be the best. I want to push the limits of the agency and the industry to a level they've never seen before. I love housing and maintaining Hollywood celebs. I love when we were recognized for being the first to officially sign directors and producers in the south east. I want us to always pave the way and be the trailblazers in the market. In the next 5 years, I'm not exactly sure where I will be, because I've learned to keep my vision open. But, I'm claiming where ever I am in my career at that time, I will be in the number 1 spot. Chris and I are asked almost everyday if we are going to start our own agency, but I will tell you what we tell everyone else, that is not in the plans. Tay grew up in Baltimore MD, and started his career off in the music industry. His father was a popular music producer, teaching him the business from the age of 6. From early on, Tay knew he wanted to be in the entertainment industry in some capacity. At the age of 17, Tay founded and was the head of a music production company Yungsta Entertainment based in North Carolina. He ran a staff of producers, artist, and writers. Quickly gaining traction with lead recording artist T-LyriQ, Tay and Yungsta Entertainment became the talk of the city. 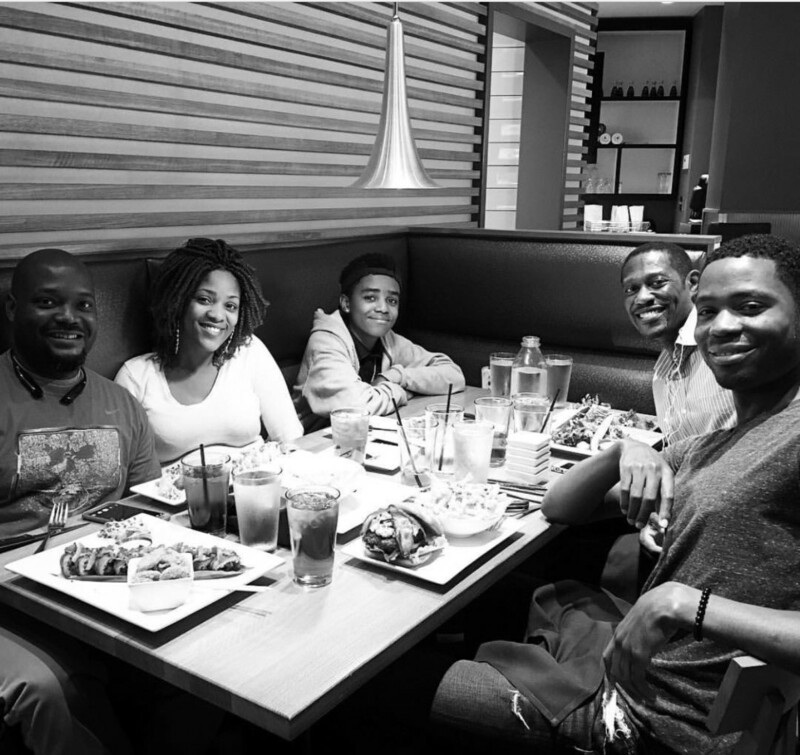 Being labeled as the "P. Diddy "of his area, Tay would use relationships previously developed by his dad to expand his brand further south. After taking a trip to the booming music scene of Atlanta GA, everywhere he went, he would hear the name Chris Young. From that point, Tay made it a relentless priority to use his relationships to meet Mr. Young. After several persistent calls and meetings, a mentor/business advisor relationship was formed between Smith and Young. This relationship catapulted Smith and his company deeper into the music business. 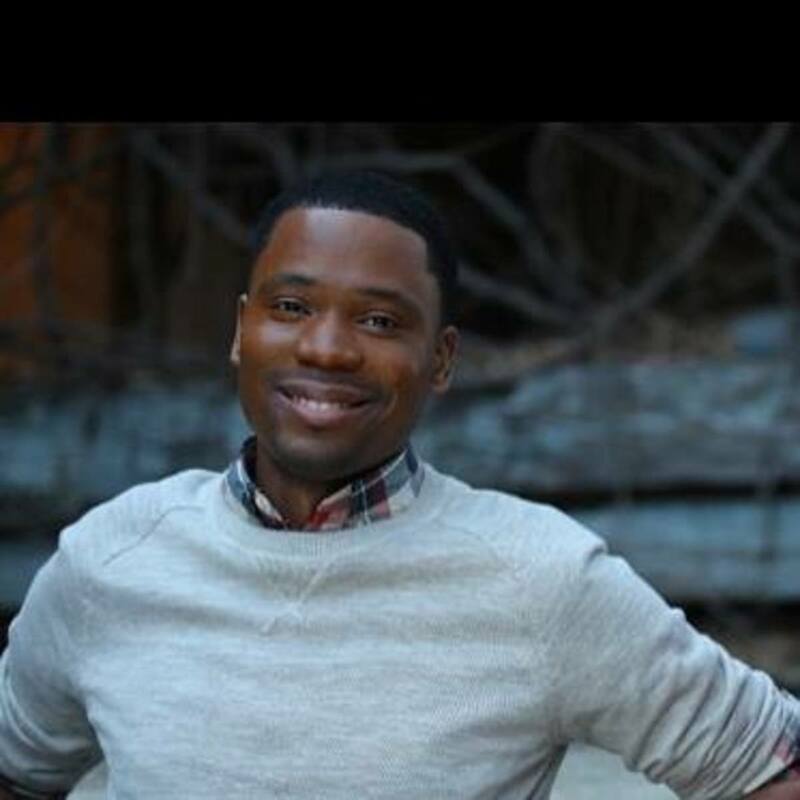 This enabled Smith and his company to receive radio airplay, show dates, artist features , and a branding platform. In 2012, Smith was looking for a change and decided to follow his other passion which was television and film. 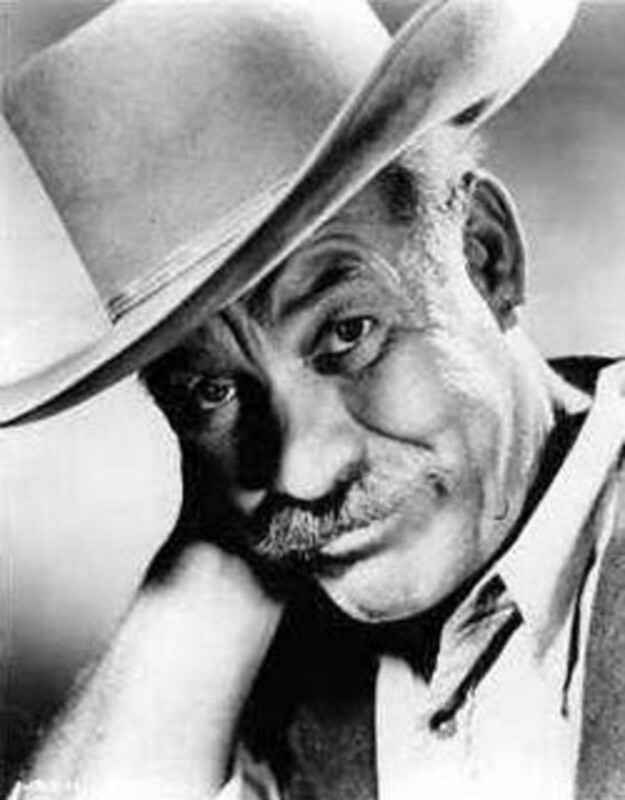 Already established in that industry, Smith decided to team up with Young and become a talent manager to several up-and-coming actors. "Atlanta deemed top U.S. city for moviemakers"
"I would have to say there are three. The first misconception is the agent is the one who actually book the talent on the job. Our job is to market their talent, open the doors for opportunity, and negotiate contracts. However, it is up to them to book the job. The second is that an agent’s job is to guide and manage the talent’s career. Managing a person’s career is a full time job and we leave the managing up to the mangers. The third misconception would have to be this is a glamour job." 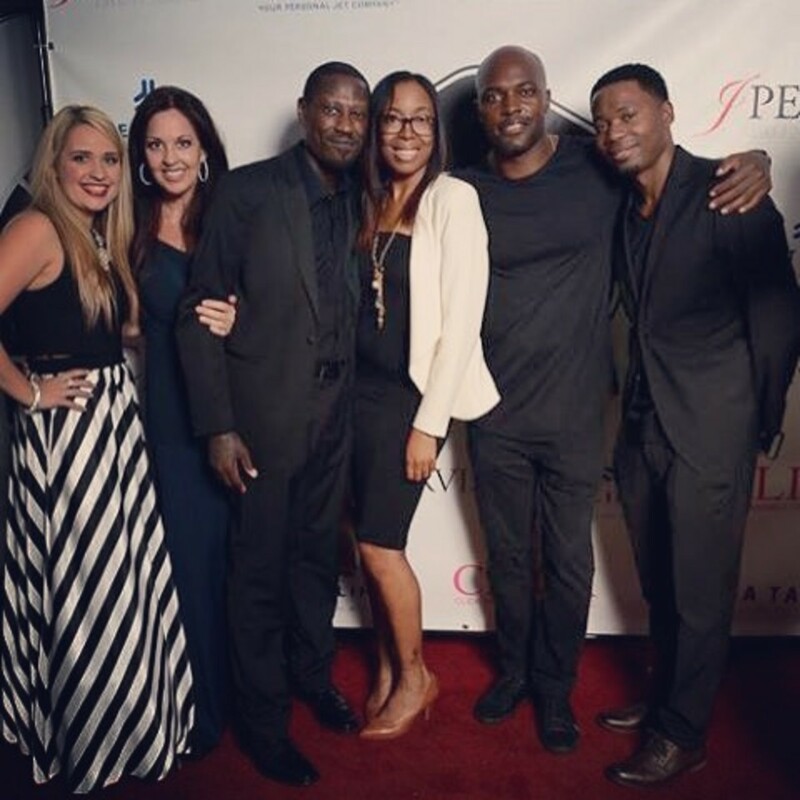 Tay, along with fellow J Pervis agent, Chris Young, are widely considered Atlanta's premiere African American Film and Television Agents. 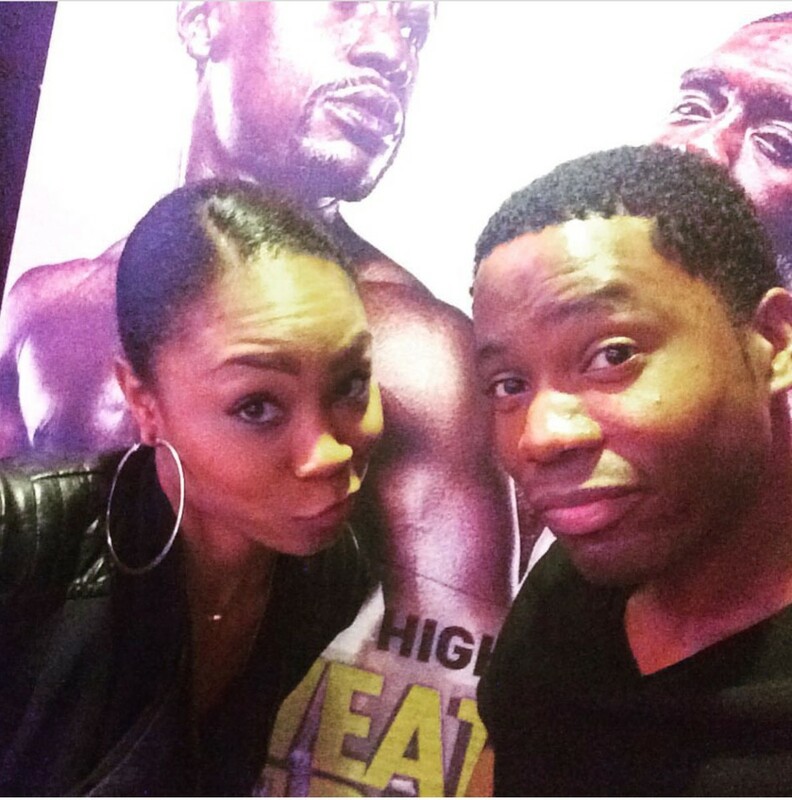 Talent agents [Christopher Young and] Tay Smith are noticeably the hardest working, African American TV/film agents in the entire southeast area. 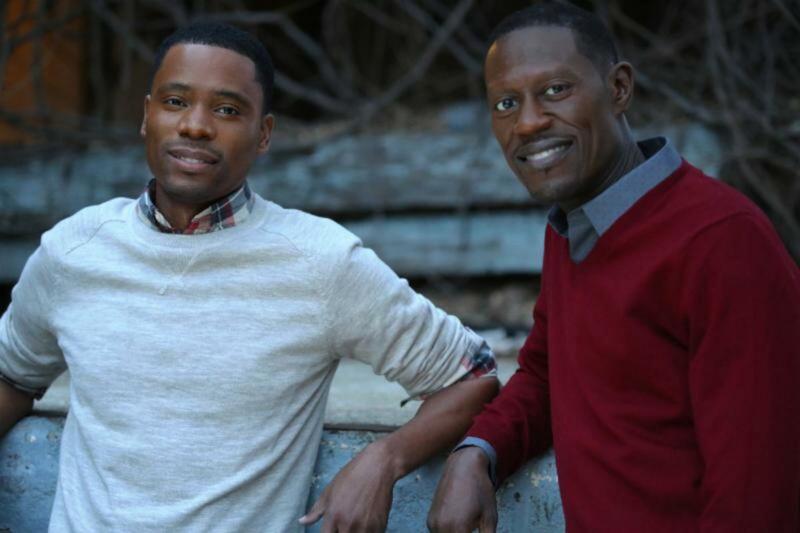 A dynamic duo, working under the banner of the J Pervis Talent Agency, Smith and Young have created a vortex of synergy that is fueling theatrical bookings with new flair and fresh faces." Atlanta has become not only the gateway for the Music Industry in the South, but now also TV and Film. Applicants should also make sure they know proper self-taping technique, he adds, and attend agent or manager workshops. “And try to get work on your own for a bit. Indie film, shorts, webisodes... and share [those projects] with an agency to gain their attention. 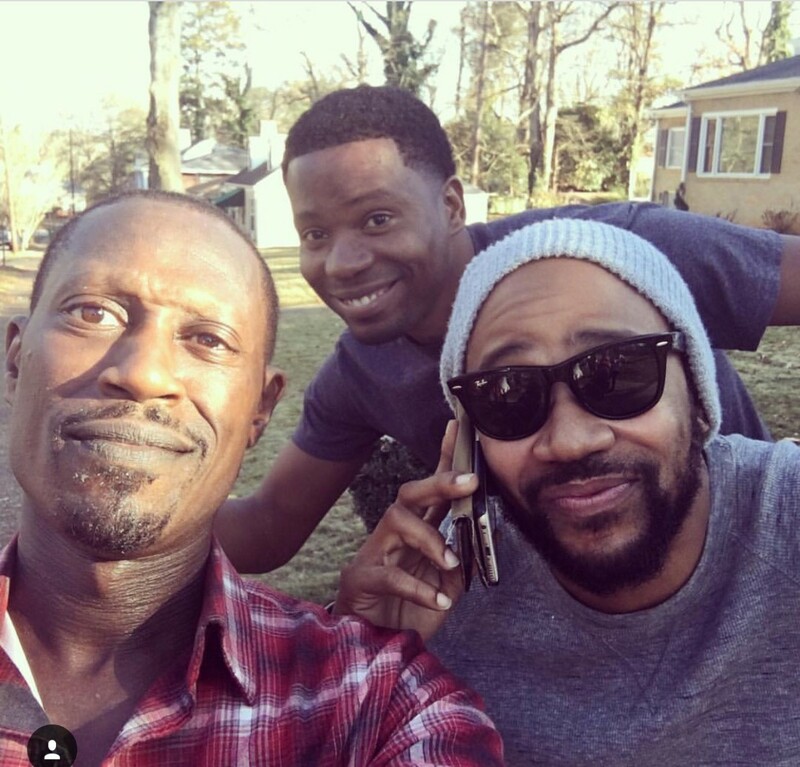 Atlanta has become a popular location for movies and TV shows to film. 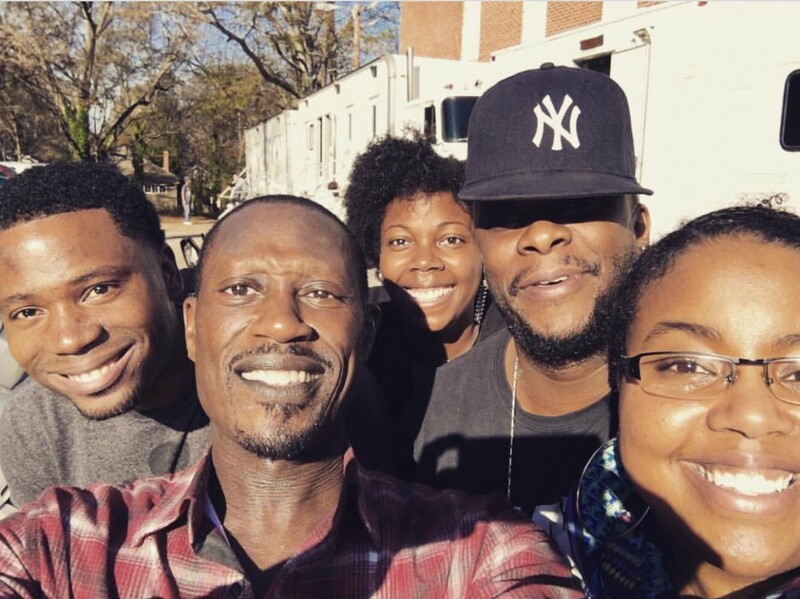 Find out which of your favorite shows are filmed in Atlanta, and how you can become an extra. Tay and Chris Young with Talent, Nikka Duarte after she landed an HBO Vice Principal Role. 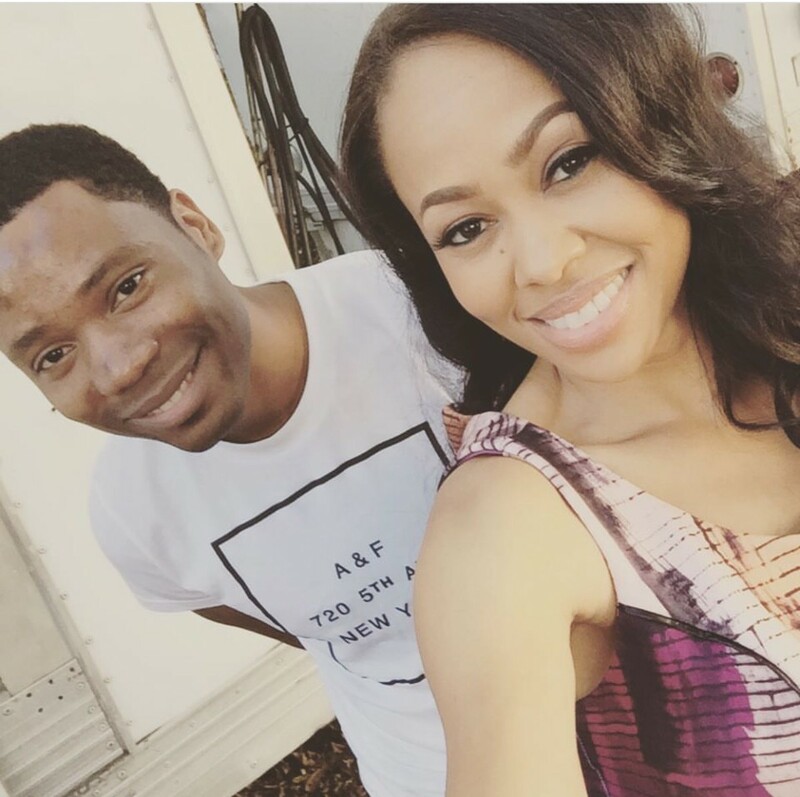 Tay with client, actress ~ Dawn Halfkenny on set of 'Saints & Sinners'. Tay with client Catherine Copplestone of 'Sleepy Hollow' on her office visit. 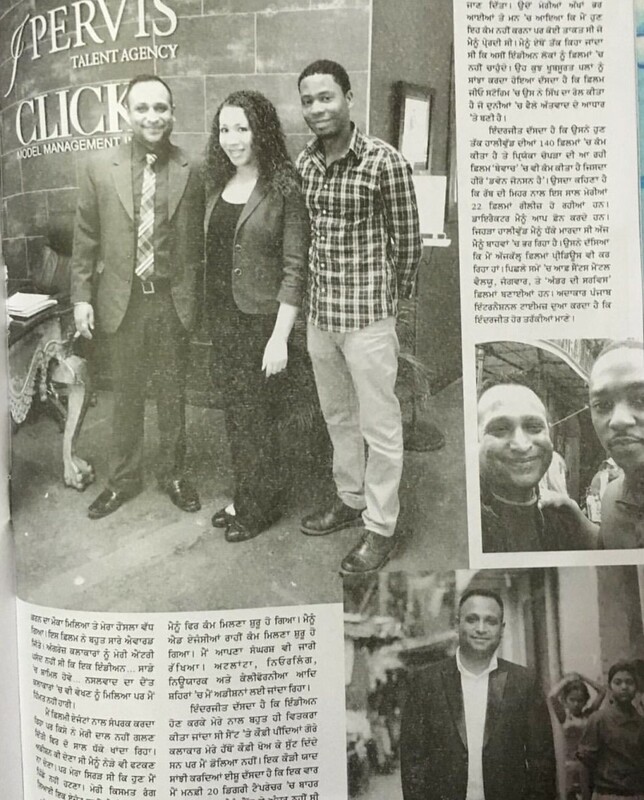 Tay with Inder Kumar and co-agent Chrsti Holliday as they were honored in Indian News publication. 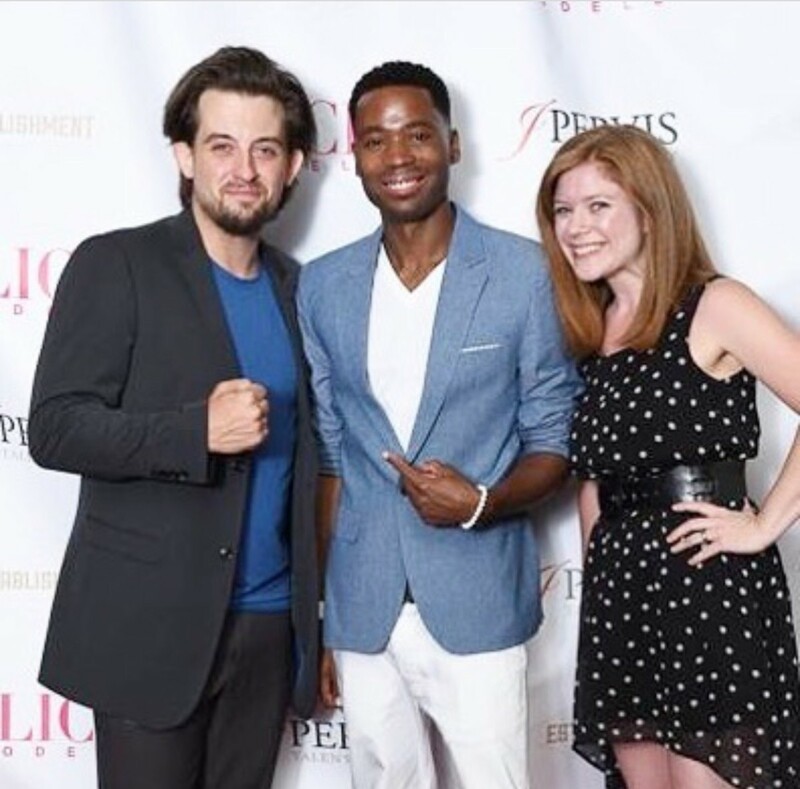 Tay with husband and wife duo Levi @ the J Pervis summer party. 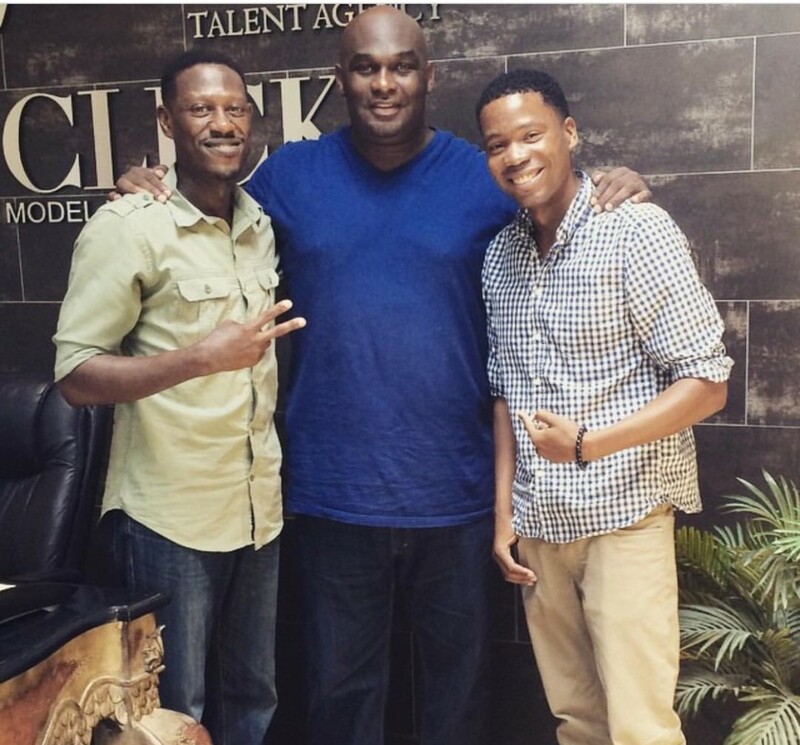 Chris Young and Tay with the late Tommy Ford from the hit TV show, 'Martin'. 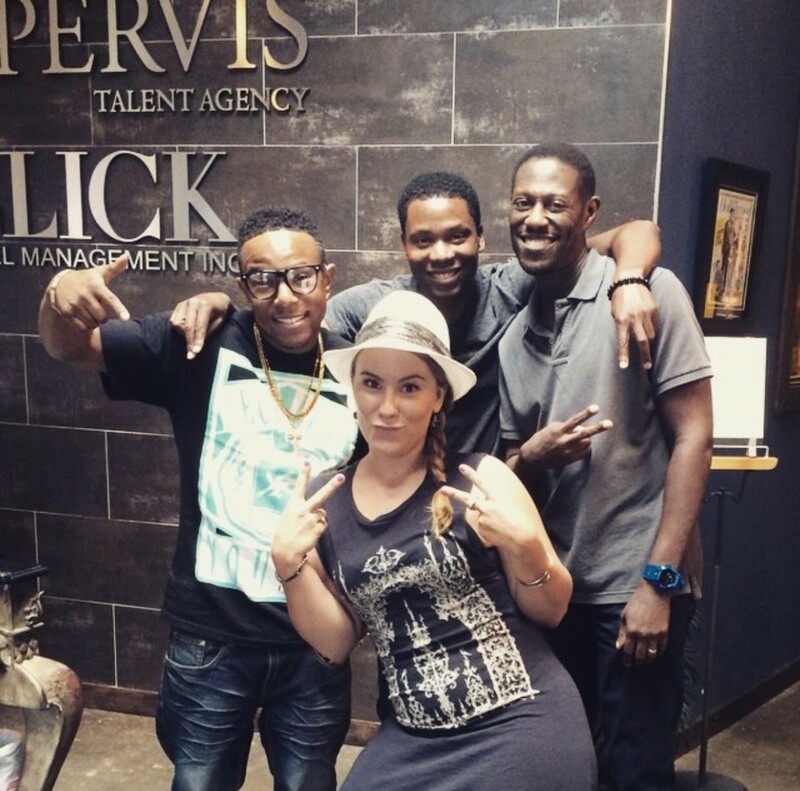 Tay and Chris with client, Lil Zane, at the J Pervis office. 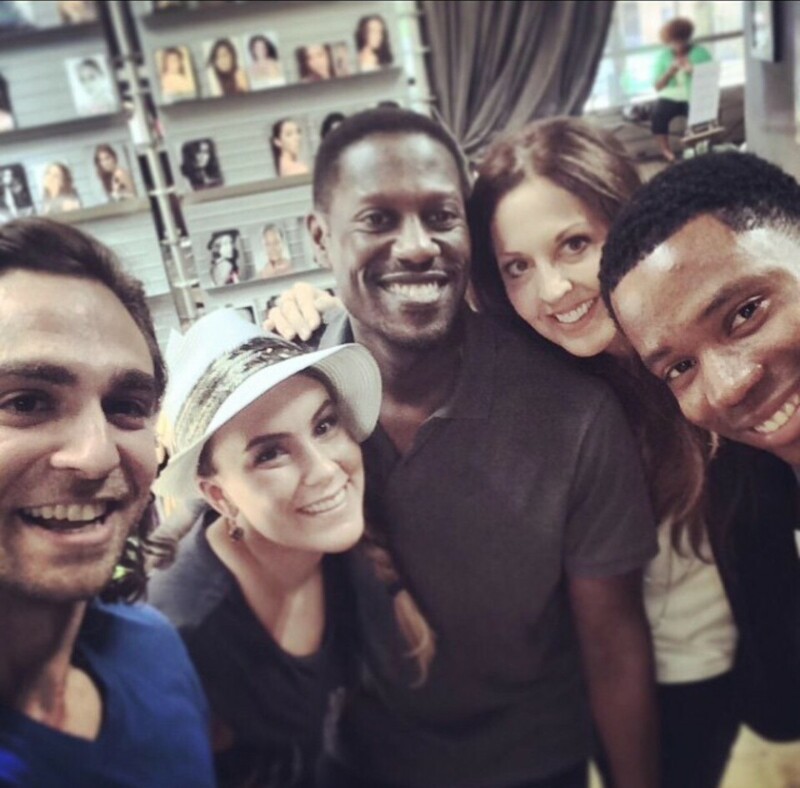 Tay along with Joy Pervis, Chris Young , and Leo Santaiti after his shooting the movie, 'Allegiant '. 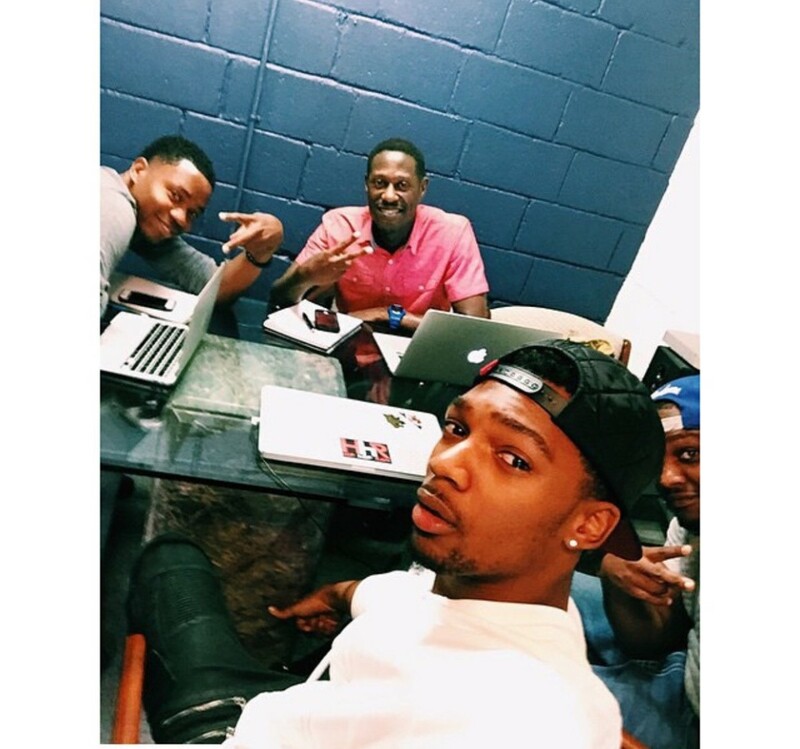 Tay and Chris with client, Mishon, planning out his next steps. 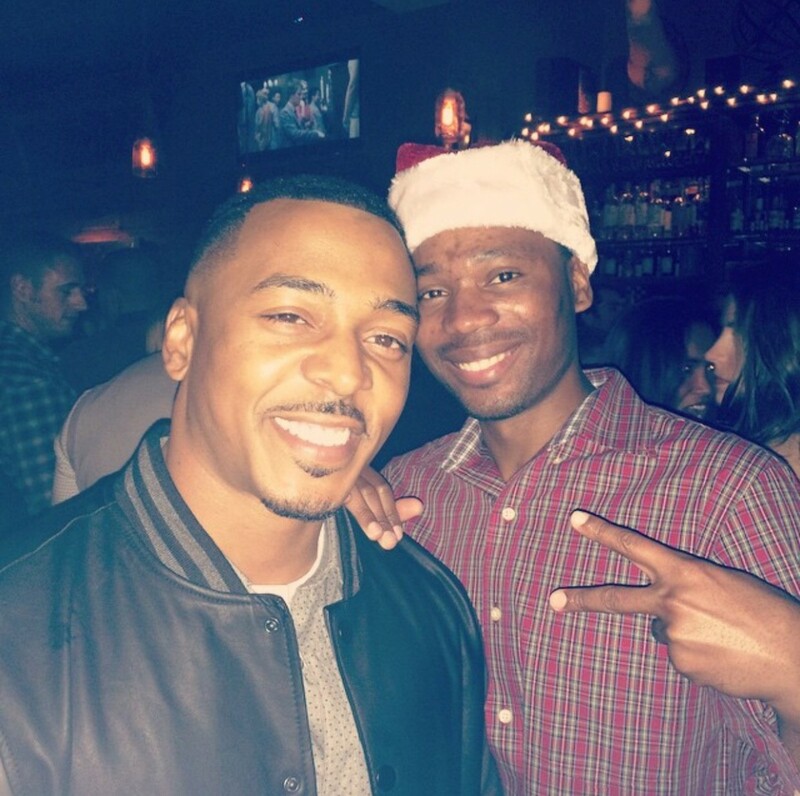 Tay with client, RonReaco Lee, a cast member on "Survivors Remorse" at a J Pervis Talent Agency Christmas party. In the office with Joy Pervis, Christi Holliday after signing Marc Hawes. 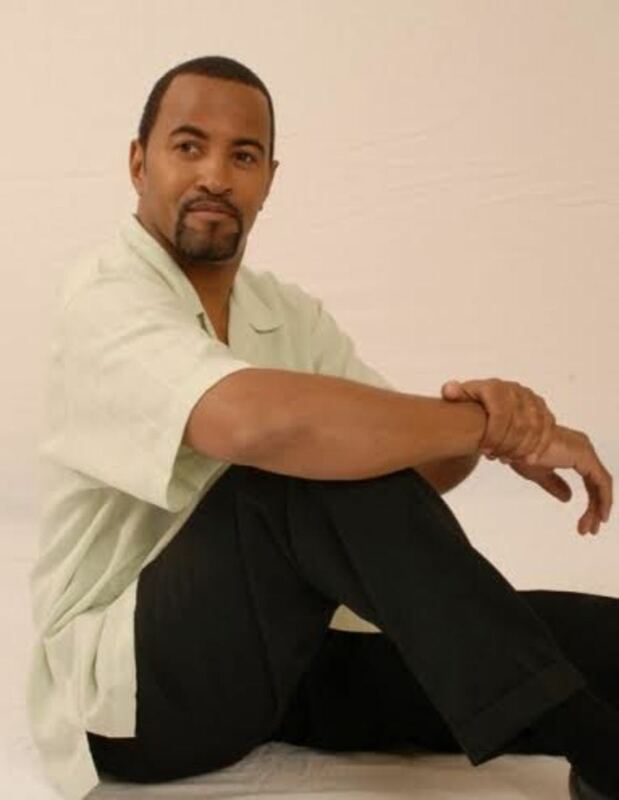 For any aspiring, or established, actor out there...get yourself a good Agent!" Louis Gossett's Oscar win for 'An Officer and a Gentleman' where he refers to his relationship with his Agent as being a good "marriage"